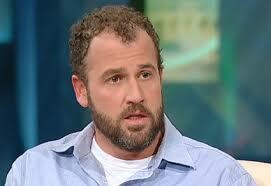 So, someone is paying James Frey $2 million to rewrite Hunger Games. And before that he came up with the idea of paying other authors $250 for completed manuscripts he could sell. And before that was the whole thing with Oprah yelling at him for the biography o’ clumsy lies. Soooo … why do these things keep happening? He could just go away and stop bothering everyone, right? I mean, say what you like about Terry Brooks, but at least he never irritated Oprah. ~ by smwilliams on January 23, 2014.